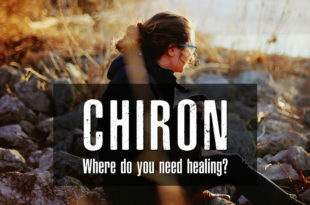 Chiron – where do you need healing? Most jealous or possessive astrological signs – here are they! 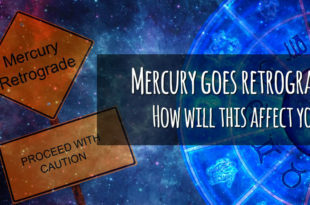 Mercury Retrograde – Dos and don’ts! Mercury retrograde strongest phase will last from August 30 to September 22 2016 and will occur between 28 and 14 degrees Virgo. 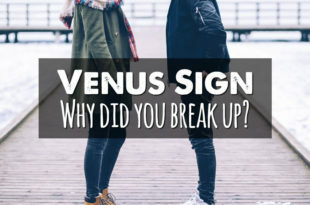 What kind of love can you expect when transit Venus is in your natal 7th House? 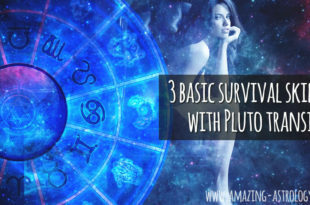 Pluto’s actions are like a life of a Phoenix - he changes you profundly. It's not easy but it's always good for us! Are you born to be a Leader? 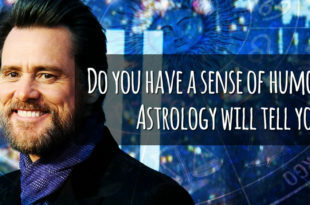 – Do you have this astrological predisposition? What do leaders have in common? 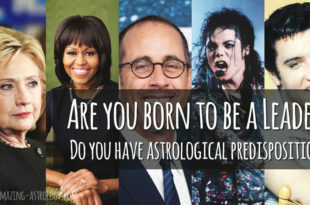 Do you belong to the group of 'born leaders'?